Le WorkCentre Pro 45 n'est plus commercialisé. Editor's Choice 2004. 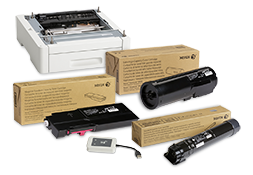 "Offices looking for a powerful multifunctional copier will not be disappointed." 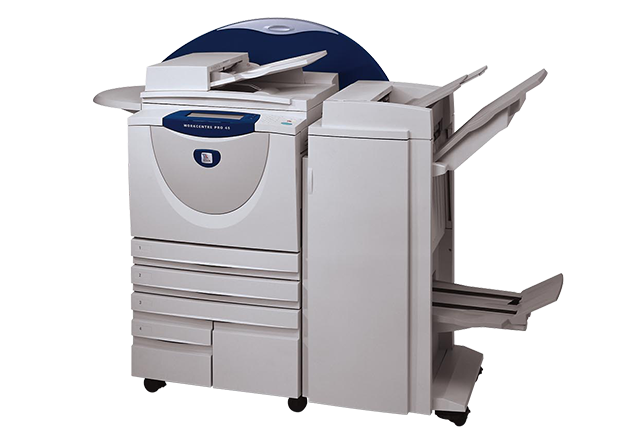 2004 Pick of the Year - "Demonstrating reliability, outstanding productivity, excellent multitasking, very good ease of use and good output quality, the Xerox WorkCentre Pro 45 proved to be an outstanding overall performer in BLI's tests." Editor's Choice 2003. "These new models have in all - reasonable prices, excellent technology, and impressive productivity."